Check out our BMW 325i 5 speed. This 6 cylinder, 2.5 liter engine equipped w/ power/heated seats w/ memory positioning, alloy wheels, Xenon headlights, auto-dim rear view mirrors. This is a must have for the BMW Lover. This manual transmission is a lot fun. 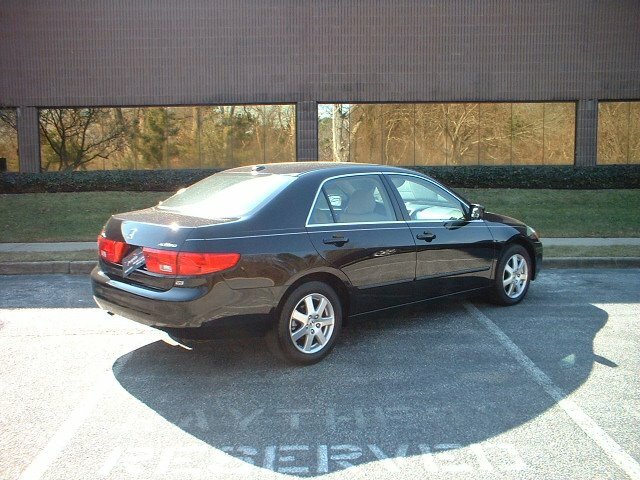 Come on by and check out the rest of our pre-owned vehicles. The weather is breaking, it is a great time to come by and see us. Please feel free to contact us with any questions. I'll see you in the showroom. 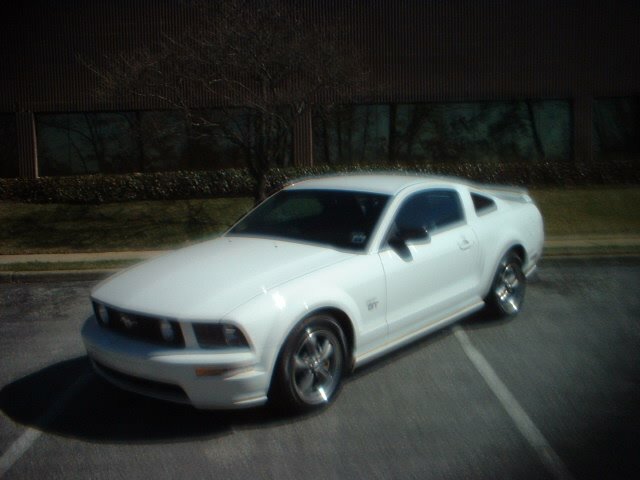 Come on by and check out our pre-owned 2006 White Ford Mustang Gt with 28k miles one her. This beauty is a V8 with a 4.6 liter engine. This Mustang is equipped w/ 17" alloy wheels, rear spoiler and optional upgraded interior trim. Currently Under Factory Warranty!! Come on by and check out the rest of our inventory and take one of our Pumpkin Cars for a spin. You can also contact us with any questions. See you soon in the showroom. Franck picked up a pair of Mercedes Benz E320's to add to Pumpkin's inventory. This 2004 Mercedes Benz E320 4matic is a must see. The black on charcoal E Class has a mere 60k on her. She's still a baby. This newest E Class is a 6 cylinder, 3.2 liter engine and is equipped w/ power heated seats with memory positioning, alloy wheels, auto-dim rear view mirrors, 6-disc CD changer, optional leather and wood trim steering wheel. 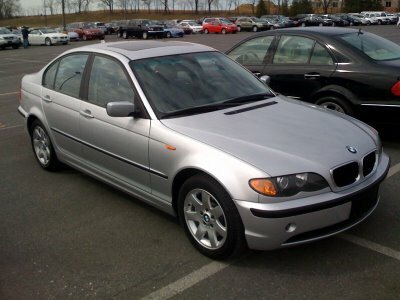 We have her listed at $18995.. We will have her in our showroom by Wednesday the 11th of March. Come on by and take her for a spin. We look forward to seeing you soon at Pumpkin Fine Cars and Exotics in Egg Harbor Township. 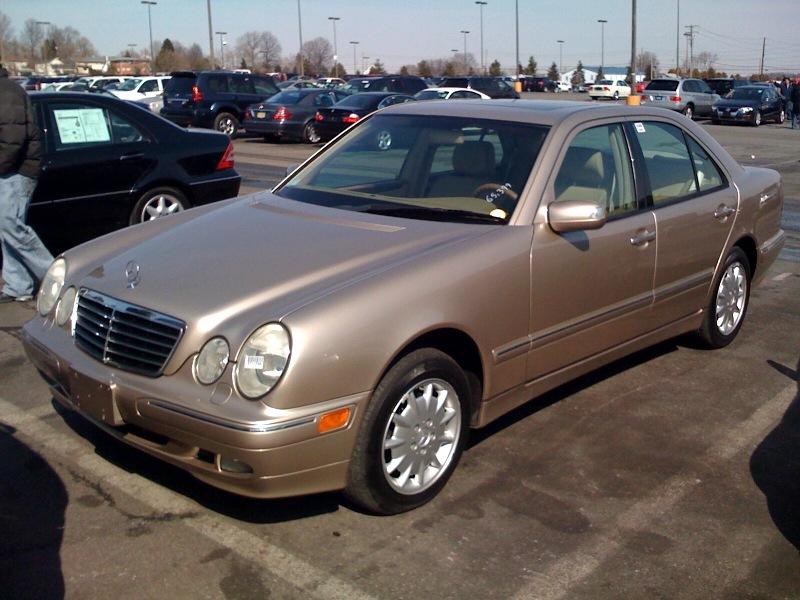 This champagne colored Mercedes Benz E320 is fantastic. 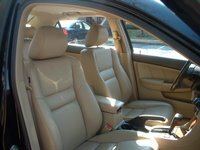 She's a 4matic with tan interior and an incredibly low 65k miles on her. 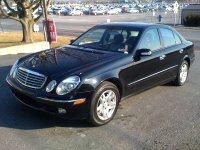 This Mercedes is a 6 cylinder with a 3.2 liter engine, and is equipped w/ power heated seats w/ memory positioning, alloy wheels, Xenon headlights, auto-dim rear view mirrors. 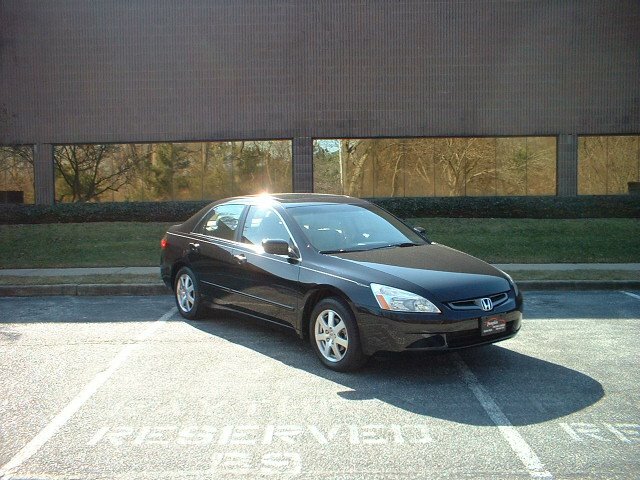 She's a real beauty and priced at ONLY $12995.. You must come by and take her for a test drive today. Take advantage of the beautiful weather and come on by and check out the rest of our inventory. We'll see you in the showroom at 2511 Fire Road in Egg Harbor Township. Check out our newest HONDA. 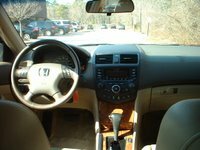 This 2005 Honda EX 6 cylinder, 3.0 liter engine equipped w/ power heated seats, alloy wheels, power locks, power seats, all leather interior, CD player, moon roof, and more. With just 19k miles on it she purrs. This is a good buy. You can pick her up for $15,995. You must come by and take it for a spin. Check out my photos, and I will see you in the showroom.